This book contains short biographies of Christian men and women, pioneers and history makers, who were Gods agents for change in the religious, political, economic and social fabric of Britain and encourages the reader that God-surrendered believers can do the same in these days also. Great Men And Women Who Made Britain Great by Wale Babatunde was published by New Wine Press in October 2013 and is our 17507th best seller. 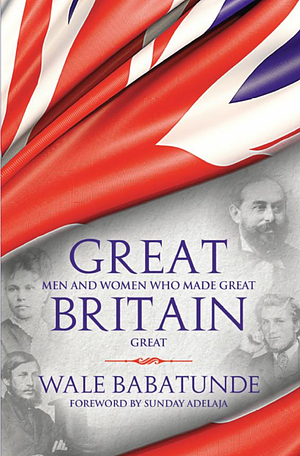 The ISBN for Great Men And Women Who Made Britain Great is 9781905991938. Be the first to review Great Men And Women Who Made Britain Great! Got a question? No problem! Just click here to ask us about Great Men And Women Who Made Britain Great.